Henley Royal Regatta is delighted to announce Moet & Chandon as the Official Champagne Partner of Henley Royal Regatta. The long-term partnership with the world’s largest champagne brand will see Moet & Chandon exclusively supply champagne to the Stewards’ and Regatta Enclosures. 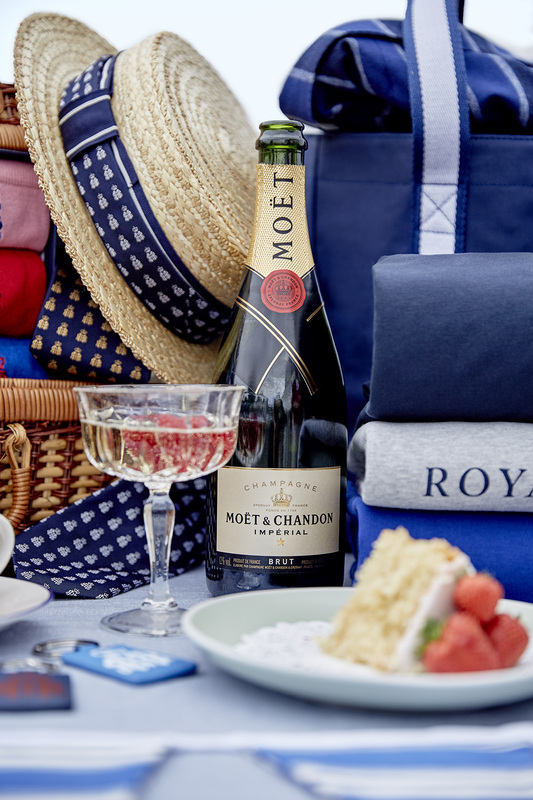 Adding to the prestige and spectacle of the event, Moet & Chandon will become Henley Royal Regatta’s fourth Official Partner alongside recognised British brands Bremont Watch Company, Hackett London and Aston Martin Lagonda. 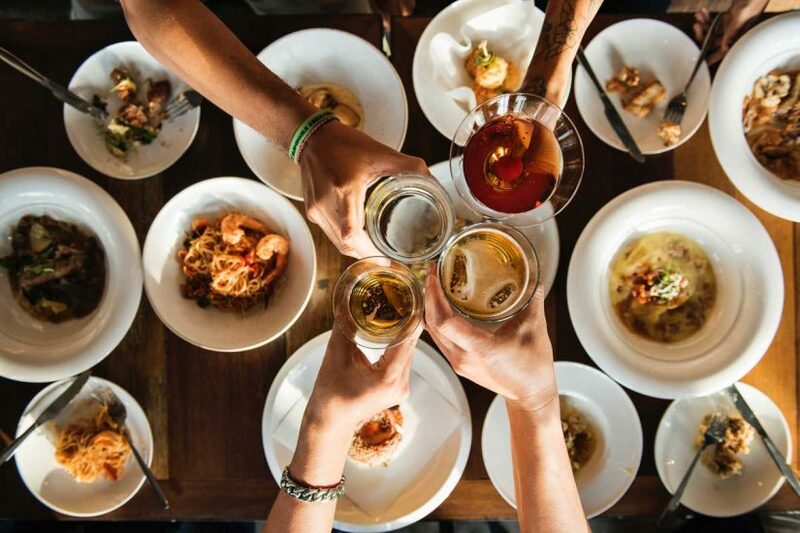 The globally recognised brand seamlessly aligns with Henley Royal Regatta’s values and ethos; both are synonymous with quality and delivering best in class experiences. Moet & Chandon will help the Regatta to further expand its global reputation, whilst at the same time enhance everyone’s experience during the five days of the Regatta. Henley Royal Regatta is taking place between 4th – 8th July. Watch every race live and on demand on YouTube at www.youtube.com/user/HenleyRoyalRegatta.